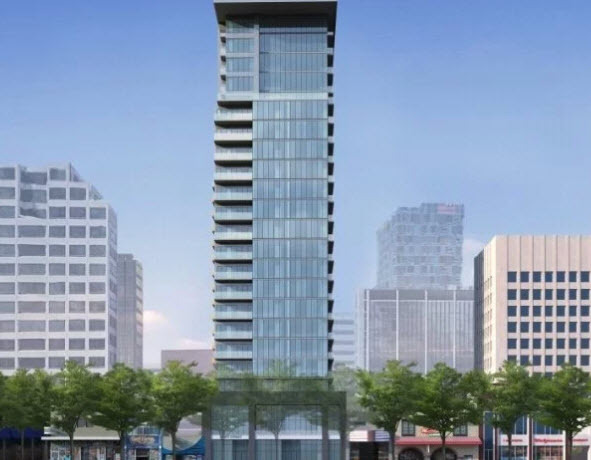 KT Urban, perhaps Downtown's most prolific developer, is proposing yet another high-rise tower. 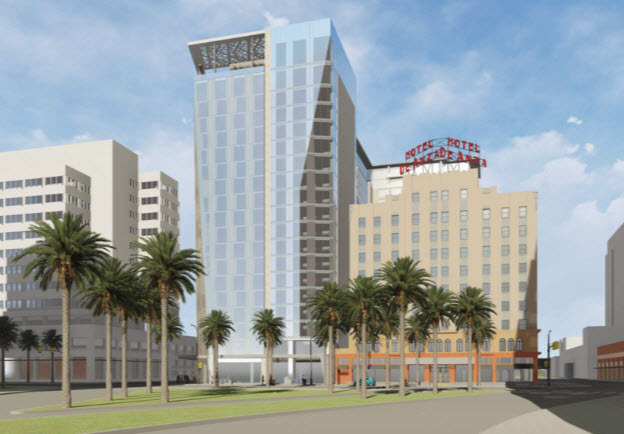 This time around it is a 19-story hotel with 220 rooms next to the Hotel DeAnza on Santa Clara Street. The tower would be an angular 209-foot-tall glass structure, somewhat similar to Silvery Towers a few blocks away. 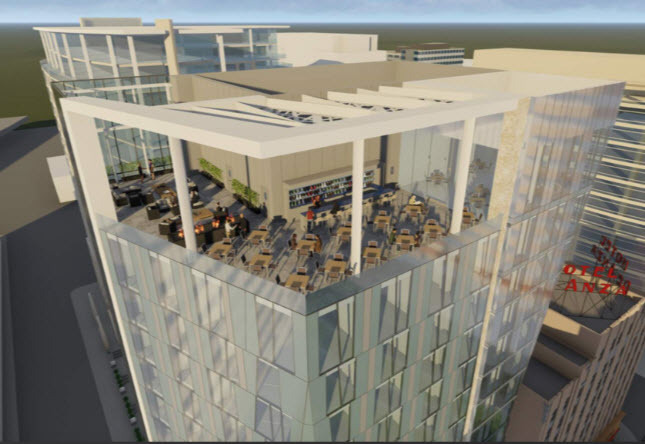 My favorite part of the project is the giant indoor/outdoor restaurant and bar on the penthouse floor featuring amazing views of Downtown San Jose and the Santa Cruz Mountains. Unlike the Capital Club, this would be open to the public. 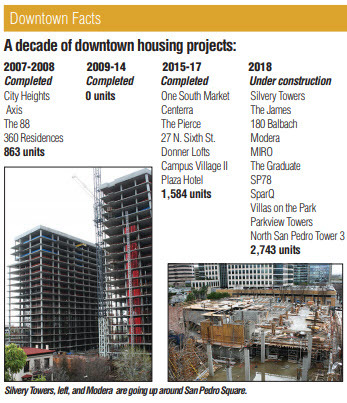 It's also a sign of the times, this latest generation of projects is bring more to the table than cookie-cutter buildings and is offering amenities new to Silicon Valley (I'm still waiting for a completed project with a rooftop pool). The ground floor will also feature some retail, likely a restaurant. 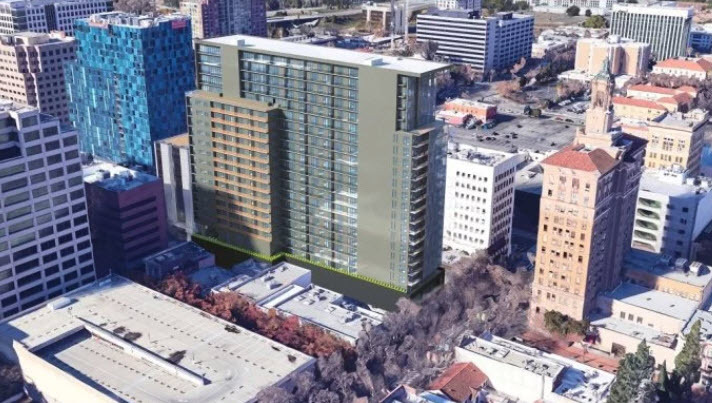 One thing that is missing from this project is onsite parking, and that is likely a good thing if you are an urbanist. 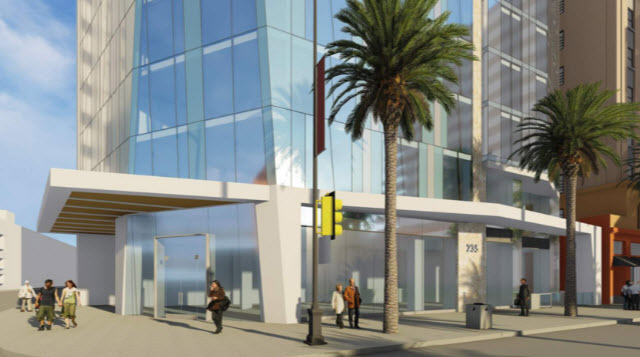 They will partner with a nearby garage to offer at least 77 parking spaces for guests. This really shouldn't be a big deal, most hotel guests are already using Uber/Lyft to get around instead of renting cars--a trend that will only continue until autonomous cars take over. 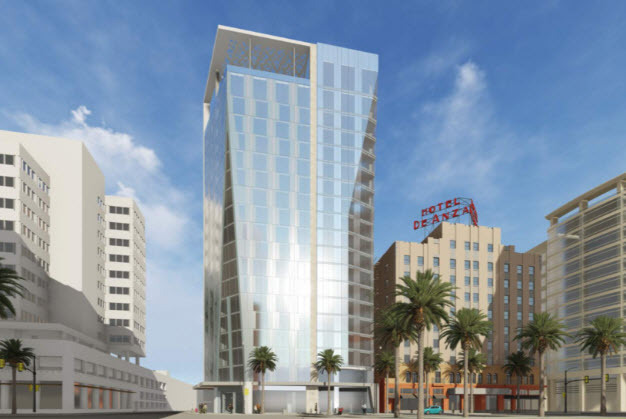 Overall, this looks like another big win for Downtown! 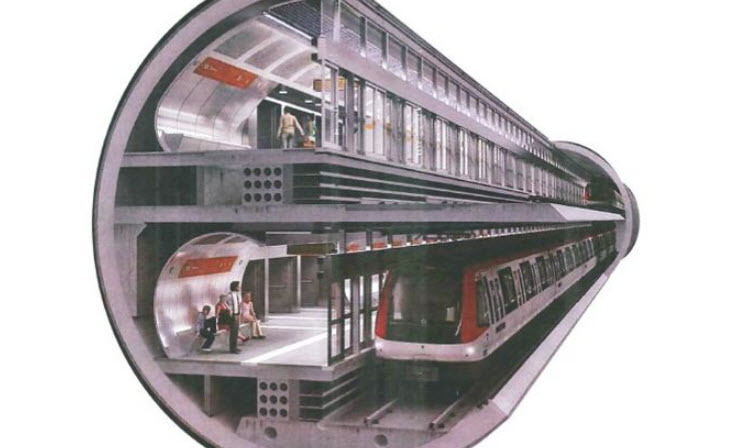 We live in the middle of Silicon Valley, yet it often feels like infrastructure is slow to keep up with the times and our population growth. My family on a tiny island in the Azores with a population of 4,200 people (not a typo) got fiber optic internet four years ago. I still don't have fiber in my home, and Cisco's headquarters is practically next door. I was finally able to get a gigabit connection through Comcast last year, albeit with the same copper wires we've been using for decades. Some relief is coming soon for our choked networks thanks to a partnership between the city of San Jose and AT&T. 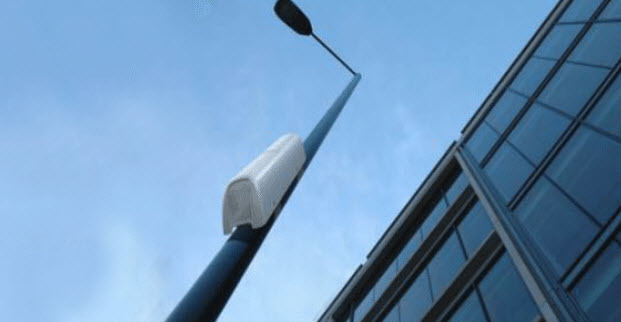 "Small cells" are miniature towers that can provide high speed 4G LTE and eventually 5G internet to a small neighborhood. They are small enough to be hung on lightpoles or the sides of buildings. AT&T is planning to install 200 of these throughout San Jose, improving both coverage and internet speeds. San Jose will collect $5 million over 15 years in exchange for letting AT&T use the poles. These funds are currently earmarked for digital inclusion projects that will extend broadband to San Joseans that cannot afford internet access. San Jose will also get a $1 million grant to help accelerate internal permitting processes related to small cell deployments. 5G internet is coming within a couple years, and it relies heavily on small cell sites that provide gigabit speeds, but only to a small area. Speeding up permitting means we are less likely to be left out of the next major infrastructure improvement for the internet. It's great to see AT&T investing in the community and helping San Jose realize its vision for becoming a "smart city." It will be great if other telco's join in as well. Fresh produce, hot food, unique gifts available each Friday, 10 a.m.-2 p.m.
SAN JOSE – The Downtown San Jose Farmers’ Market, presented by Kaiser Permanente, opens for its 26th season on May 4 along San Pedro Street between Santa Clara and St. John streets. Open each Friday from 10 a.m.-2 p.m., the Farmers’ Market offers fresh-picked fruits and vegetables direct from California growers, gifts, goodies and garb from local artists, cut flowers and gourmet foods. The Farmers’ Market features from 25-40 vendors curated by the Pacific Coast Farmers’ Market Association (PCFMA). The market also features live music, demonstrations, recipes and other special events throughout the season. On Opening Day, activities include live music by Amigos Music, games and prize wheel giveaways by Mix 106.5 FM, and a participatory art project by Local Color. The market continues each week into November. 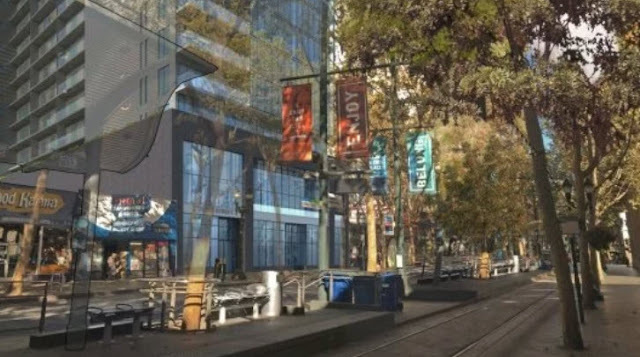 On average, 2,500 residents, office workers and visitors head to the Farmers’ Market and San Pedro Square for lunch, activities, people-watching and shopping. Customers are encouraged to bring their own reusable and washed bags. Market partner Kaiser Permanente has teamed with the Downtown Association and PCFMA for eight years to focus attendees on healthful and “green” living. Parking validations for Farmers’ Market shoppers are available for the Market-San Pedro Garage at the SJDA information table. Visit www.parksj.org. 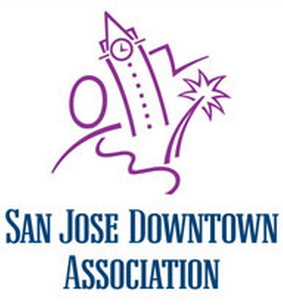 About the San Jose Downtown Association: The San Jose Downtown Association is a non-profit group of business and property owners working to improve the vitality and livability of downtown San Jose. Established in 1986, SJDA programs more than 100 days of events each year. Yet another craft brewery is calling the greater Downtown Area home. 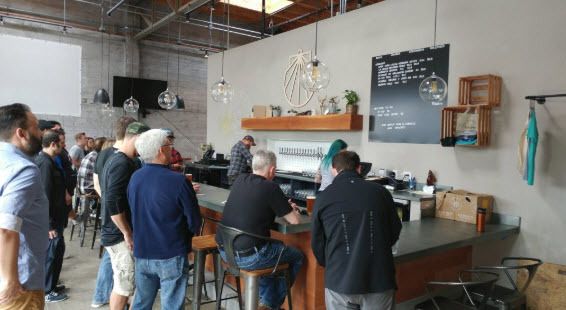 Located in a brick building that used to be a mechanic's warehouse just south of 280, the Camino Brewery and Tap room is officially open for business at 718 South First Street. They are now the 12th brewing company in San Jose. In addition to traditional beers, Camino has also partnered with other local businesses like Chromatic Coffee to make some of their more unique brews (ex: Cafe Con Leche Sweet Milk Stout with single origin coffee). 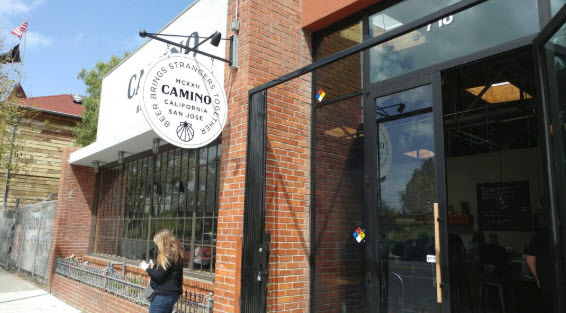 Camino has been getting a lot of traction on their craft beers and you can now find them at 43 Whole Foods, Costco, and high-end Bay Area bars. San Jose Beer enthusiasts have a lot to celebrate. In addition to Camino, we now have Clandestine Brewing, Hermitage, Strike, Santa Clara Valley Brewing, Hapa, and Uproar all within a few miles. 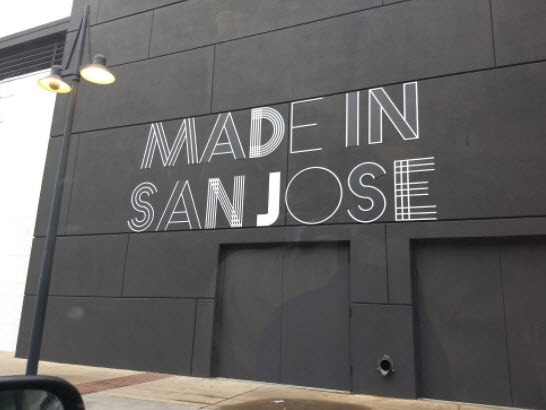 It looks like the trend won't stop anytime soon--San Jose's becoming a craft beer destination. San Jose, CA – A line-up of international piano stars awaits classical music lovers in the 24th season of Steinway Society - The Bay Area. The season launches on September 15 and includes a concert each month through May 11, 2019. “This season’s artists are all top international performers who are widely praised for their depth of artistry as well as their audience appeal,” said Lorrin Koran, MD, President of the Board for Steinway Society — The Bay Area. “They are artists that add greatly to the luster of the classical music coming to Silicon Valley next season." September 15 (Saturday) - Zlata Chochieva –Gramophone includes her in their Top Ten Chopin CDs; her Rachmaninoff is so masterful that at age 12 she gave a recital shown on Russian TV. October 13 (Saturday) - Vladimir Ovhinnikov – The only pianist to win the top prize at both the Tchaikovsky and the Leeds Competitions. He is now a professor at the Moscow Conservatory. November 11 (Sunday) - Henry Kramer - Laureate of the 2017 American Pianist Association Awards and lauded as “triumphant” and “thrilling” by The New York Times. December 8 (Saturday) – Sandra Wright Shen - A Bay Area treasure, international star, and Steinway Artist who is among Silicon Valley’s most treasured classical musicians. February 10 (Sunday) – Vyacheslav Gryaznov – He thrilled our audience receiving three encores in 2016, has played Berlin Philharmonie and Carnegie Hall, and composes piano transcriptions that are popular world-wide. March 12 (Tuesday) – Benjamin Grosvenor – One of the world’s most sought-after pianists, he has been featured in two BBC documentaries and is the youngest British musician ever signed by Decca Classics. April 6 (Saturday) – Nikolay Khozyainov - The New York Times praised his “stunning virtuosity and prodigious technique.” His sold-out concerts bear witness to that. May 11 (Saturday) – Charlie Albright – Praised by The New York Times for his “jaw-dropping technique and virtuosity meshed with a distinctive musicality” the super-star American pianist has performed with Bobby McFerrin, Joshua Bell, and Yo-Yo Ma. PERFORMANCE LOCATIONS: All performances in the 2018-19 season will be held at the Trianon Theatre, 72 North 5th Street in downtown San Jose, with the exception of the October 13 and March 12 concerts which will be held at McAfee Performing Arts Center at 20300 Herriman Avenue (just off Saratoga Sunnyvale Road) in Saratoga. PHOTOS: International piano star Benjamin Grosvenor, in solo recital March 12, 2019, is among the celebrated pianists coming to Silicon Valley in the 24th season of Steinway Society - The Bay Area. The season kicks off on September 15, 2018 and includes notables such as Sandra Wright Shen who is bringing a holiday concert in December, and noted American pianist Charlie Albright, who has performed with Joshua Bell and Yo-Yo Ma. 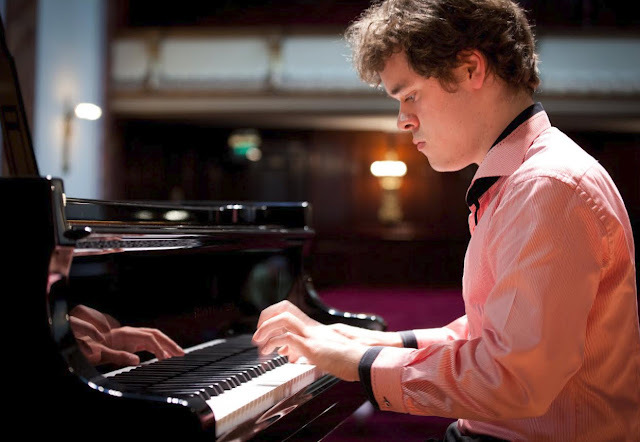 Benjamin Grosvenor photos courtesy of Steinway Society – The Bay Area. ABOUT US: Steinway Society - The Bay Area is a non-profit organization, based in Silicon Valley. Now entering its 24th year in San Jose, this dedicated group of musicians, pianists, teachers and arts lovers promotes excellence in piano performance and music education. Each season, Steinway Society presents a series of classical piano concerts featuring international award-winning pianists, and works with students and school leaders to bring musical performances to the schools. One of the best free music events in the South Bay rocks out this Sunday, April 22nd. This year the SoFA Street Fair is bigger and better than ever. Four outdoor stages, 12 indoor venues, craft beer, gourmet food trucks, street vendors, and of course--sofas. Not a bad way to spend a Sunday. The event runs from 2pm to 9pm and takes place on First Street from San Carlose to Parque de los Pobladores. Back Bar, Caffe Frscati, Forager, Haberdasher, Continental, ICA, the SoFA Market, and Uproar are just some of the venues hosting live music. For a list of bands and venues, click here. For more info, head over to The SoFA Street Fair's Facebook page. Business.org crunched several factors such as the percentage of the population with advanced degrees, unemployment rates, startup growth rates, and rents to come up with the best cities in the US for startups. 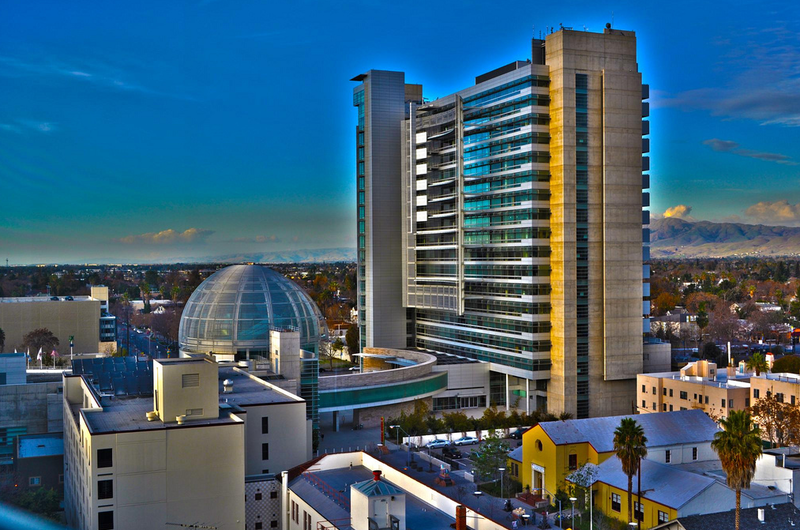 Despite having insanely high rents, San Jose still came in 4th place. SF took the top spot, followed by Austin and Minneapolis. The percentage of young adults may have also been a factor that worked in other cities' favor. This was a criteria since this demographic tends to be early adopters. For the full list click the source link below. 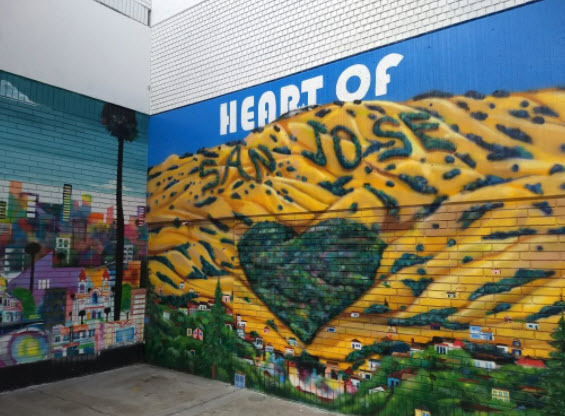 Downtown San Jose's Fountain Alley neighborhood (between 1st and 2nd Street near Santa Clara Street) is hosting their latest Fountain Alley Fridays tomorrow. 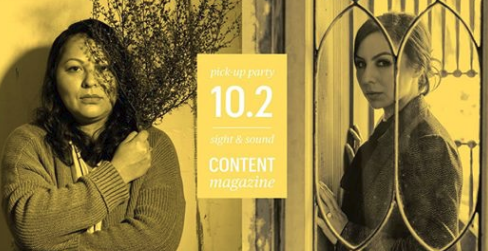 The free event features live music, poetry, stand-up comedy, and games. It runs from 7-9pm and is also scheduled for April 20, 27, and May 4th. For more info head over here! 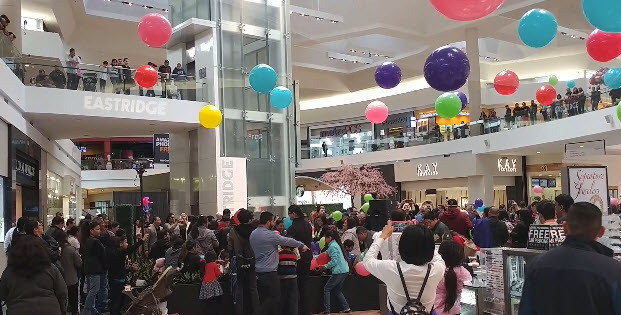 Last week Eastridge unveiled their latest refresh. This was my neighborhood mall back in the day and I'm glad to see it's still alive and well unlike some other malls in the area (Vallco, Sunnyvale Town Center, etc.). 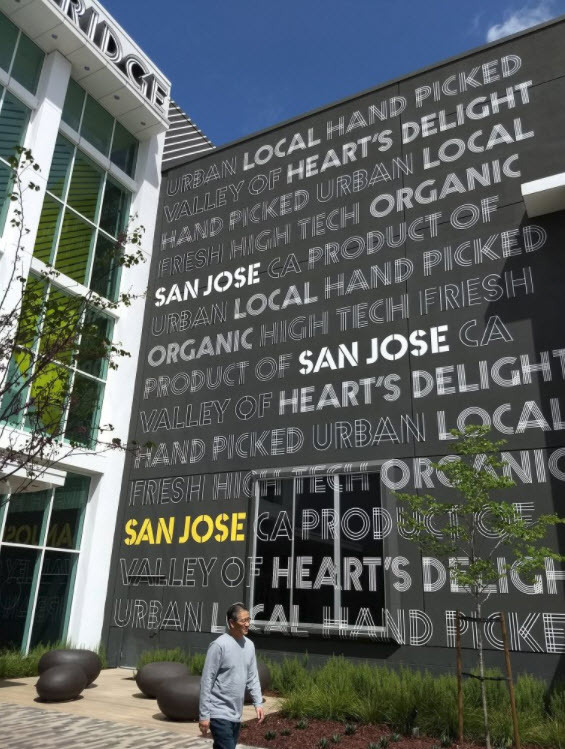 The $15 million renovation adds grassy lawns with play areas, a new food court, upgraded finishes, beautiful murals celebrating San Jose, and new programming to make the mall more of a destination. New events include food struck popups, a weekly art experience, and even a dog-friendly social events called "Yappy Hour Forth Fridays." They also have a few new stores like a 8,400 SQFT Toni & Guy salon, H&M, and an eatery called Trifecta Cooks which landed a free retail space by wining a cooking contest. For more info and a full event list, head over to the Eastridge FB page. 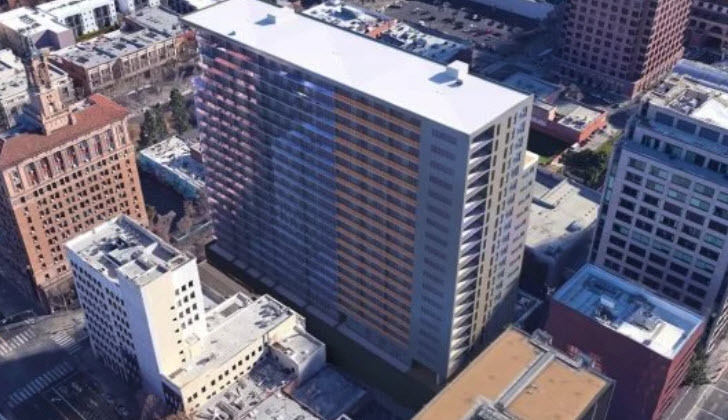 A skinny 22-story residential tower in Downtown San Jose's historic neighborhood is moving forward, albeit with a less unique design than what was originally proposed. 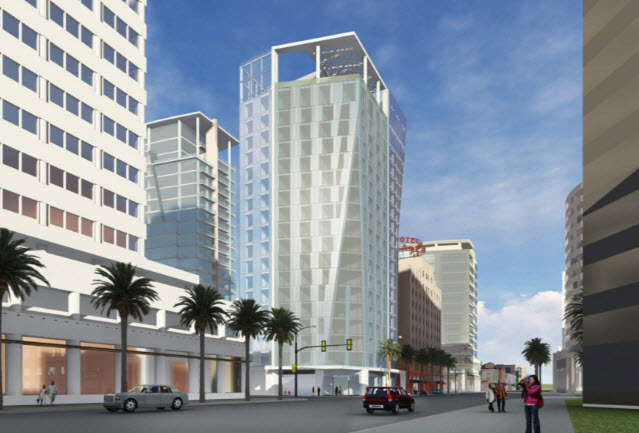 The tower--currently named 27West--would be at 27 S. First St. in one of the more lively sections of Downtown. You might know the space as Local Color or remember it when it used to be Ross (or a furniture store called Black Sea Gallery before that). Good Karma, Paper Plane, Temple Bar, Nomakai, CREAM, Tea Alley, 55 South, and Original Gravity are all steps away from the proposed building. 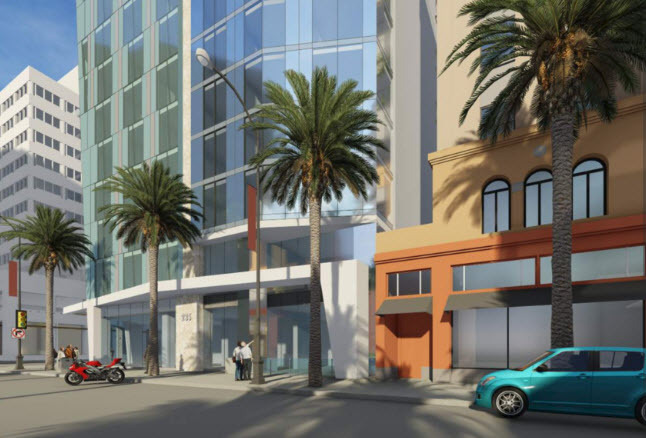 27West would have a total of 350 residences and 5,100 SQFT of retail. I don't want to call the new design bland, but it is quite a bit less exciting than the previous renders. I also wish they did something with the roof like a small park, pool, or amenity space. It does appear to better blend into the neighborhood which features several historic buildings. 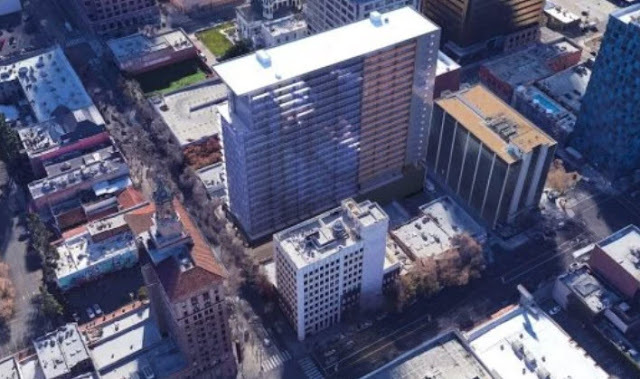 The developers behind 27West are hoping to begin construction by the end of the year and complete the tower in 2020. In an effort to keep Southwest at bay, Alaska Airlines is continuing to add new flights at San Jose international. The latest is a new nonstop from SJC to JFK that starts on July 6th. JetBlue already has a redeye to JFK and Delta will start a new redeye on June 8th. Both Alaka and United have flights to Newark International as well. One major convenience the new Alaska flight offers is that it's not a red eye. The flight leaves at 7:05am from SJC and arrives at JFK's Terminal 7 at 3:43pm. The return flight leaves JFK at 4:45pm and arrives back home at SJC at 8:23pm. The route will be served by an Airbus A320 (twin-jet, single-aisle). San Jose went from having one direct flights to New York to five nonstops within a few years. It feels like there is still a lot more to come. 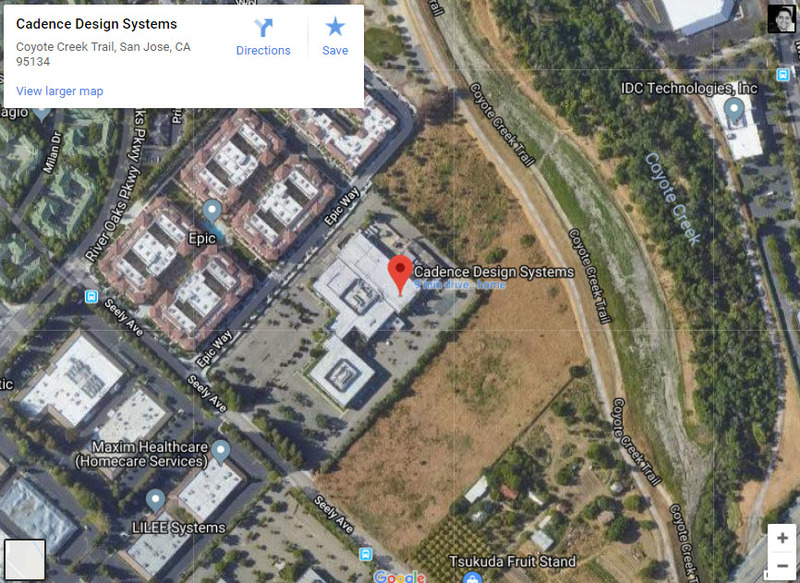 SiliconSage Builders submitted an enhanced preliminary review request for a 31 acre site in North San Jose near Cadence. 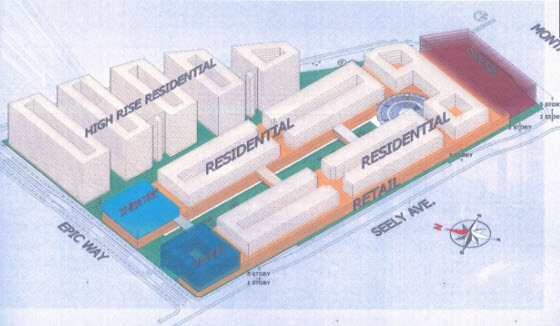 The massive 1.5 million SQFT project would have 500,000 SQFT of retail, 700,000 SQFT of office, a 350 room hotel, 3,250 residential units, a 50,000 SQFT theater, a 30,000 SQFT amphitheater, and 4.5 acres of open space. If that sounds ambitious, that's because it is. Those kinds of numbers are very similar to Santana Row. If you look at the massing below, the residential component would both be on top of the retail and in a high-rise cluster off of the side that could reach up to 20 stories. The project could keep some tax dollars in San Jose after City Place is completed in Santa Clara next to Levi's Stadium. This North San Jose proposal is still very early on, but shows that developers are being more ambitious about future San Jose development.